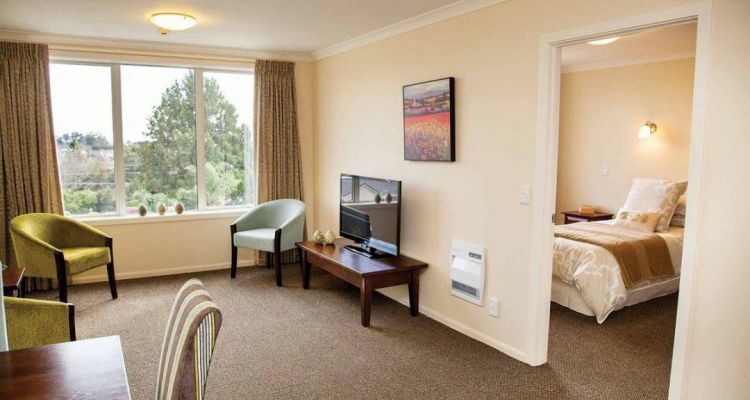 # 35 of 409 Retirement Villages in New Zealand. 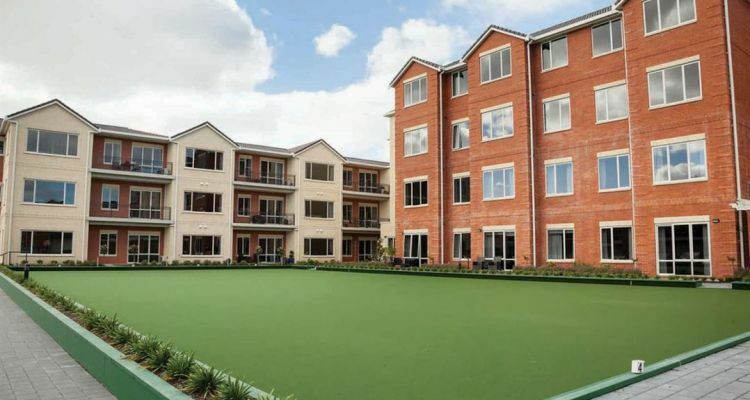 BOB OWENS RETIREMENT VILLAGE in Tauranga, with 218 retirement dwellings. 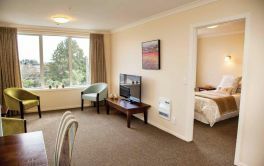 Bob Owens Retirement Village is located in Bethlehem, Tauranga and offers a range of independent living options for retirees with continuum of care (rest home, hospital and dementia level) should it be necessary. The Bob Owens Facility is part of the Ryman Villages found throughout New Zealand. Located close to the Bethlehem township, the village features stunning panoramic views - including the Mount and harbour. 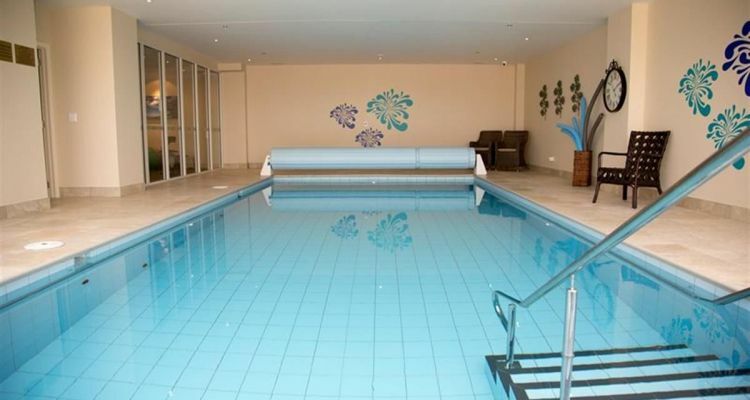 Independent townhouses and apartments, serviced apartments, and a care centre, are part of the resort-style facilities: An indoor heated swimming pool, spa, grand internal atrium, library, gymnasium, hair and beauty salon, bar, shop and all-weather bowling green are all onsite. 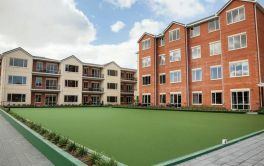 The retirement village gets it's name from Sir Robert Arthur (Bob) Owens (26 August 1921 - 5 September 1999). Bob was a well-known Tauranga businessman and Mayor of both Tauranga and the nearby Mount Maunganui during 1968 - 1977. He was also on the Bay of Plenty Harbour Board for 25 years, Director of the Port of Tauranga in 1988 and Chairman of Air New Zealand from 1981-1984. × Have you visited this facility? Help others who are looking for a place by posting a review on BOB OWENS RETIREMENT VILLAGE or review a different facility now. Good Entertainment. Good Housekeeping. Good Food. jen234BOB OWENS RETIREMENT VILLAGEProvides physical. Seen as a cash cow not enough storage space. Not informed about level of expertise of resthome and hospital staff medical capabillities including. [Name withheld at users request]BOB OWENS RETIREMENT VILLAGEEverything. My husband and I have lived here for 5 1/2 years - best decision we every made. We love it! We feel very privileged to live in a Ryman Village. We take part in activities both within and outside The Village. Ryman Villages provide many free "extras" and our Village is a particularly happy and welcoming one. Security. No Refurbishing Costs. Fixed Weekly Fees. 4% over 5 years. No ongoing Weekly Fee, once property is vacated. Lack of storage in properties. One car garage, too small. This is a huge complex and staff having to park vehicles on a very busy road. Night staff in particular. Location Great. Excellent Care from All Staff. Location Great. Excellent Care from All Staff. Friendly and Sociable. This is a well-run establishment with happy residents (in my opinion) and "good enough for mum". I have been here (Bob Owens Bethlehem, Ryman Health Care) for just over 3 years and the "performance" of staff and care has been consistent. This gives me great confidence for the future - and my level of care. 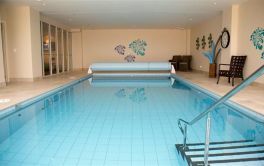 Friendly atmosphere - from staff to residents. House very little storage - all a bit small and cramped. Glad I Made The Move To Live Here. Had slow response soon after I came here - fainted in kitchen before I got a personal alarm. Much improved now. My [family member] died suddenly from a stroke and I had some falls on stairs, so Dr said I should move for safety. Security. Social life. Economic living.